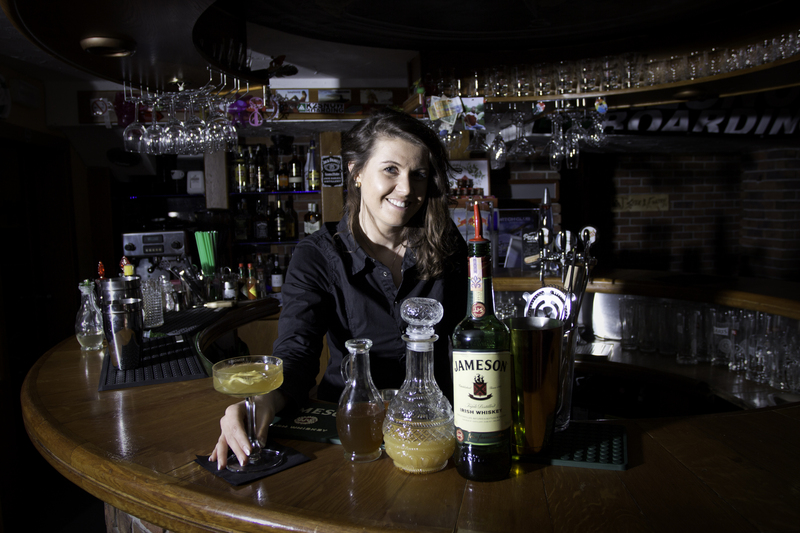 Jameson prepared a competition for Slovak bartenders they have never experienced before. The first national round of the Jameson Bartenders” Ball 2015 was not just about mixing drinks, but most of all about a good party. Jameson means friends, parties, fun, great drinks – in short, everything in one bottle of whiskey. “We decided to combine all these things and for the Slovak Bartenders” Ball we prepared a concept unique in the world. The task was to organize – with our support – the best Slovak Jameson party and mix the best Jameson drink,” explains Slovak Jameson Ambassador Martin Rusko. The name of the winning drink and ingredients in it are inspired by the High Tatras, where Jana originates from. Jameson Stone combines flavors that not only warm you up but also refresh you and together create an original drink that will represent us at the Global Bartenders” Ball in Ireland.